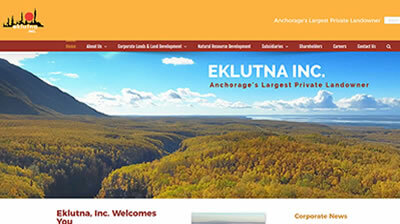 We re-designed this community website so the clients would be able to edit the website better on their own. 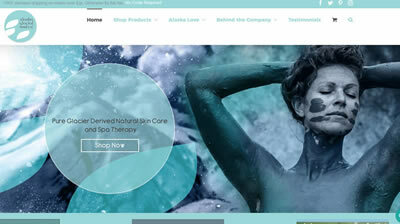 –Built with the WordPress platform. 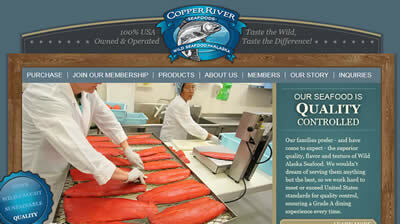 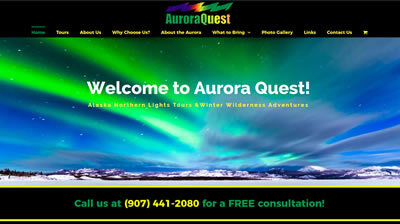 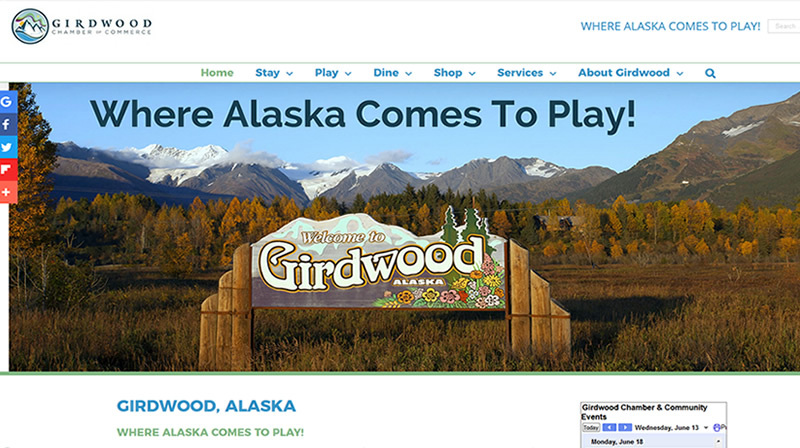 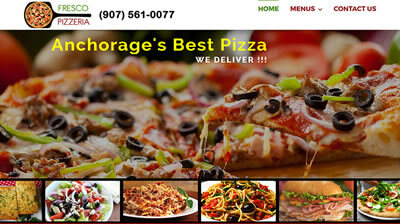 Visit the Girdwood Chamber of Commerce website.